Remember how last week’s memo talked about having an acceptable form of I.D. ready to show at the voting booth? Well… Thursday, U.S. District Judge Nelva Gonzales Ramos ruled that Texas’ voter I.D. law is unconstitutional and blocked its enforcement. The state immediately filed an appeal with the 5th Circuit Court of Appeals. Yesterday, the 5th Circuit reinstated the law for this upcoming election. What a roller coaster! And it’s still not over. The takeaway—have your photo I.D. ready when you vote. The Photo I.D. requirement is in effect for this election. Early voting starts this Monday, October 20th and runs through October 31st. During the early voting period, you can vote at any location in your county. To find an early voting location near you, check the Online Voter Central or the Early Voting Clerk for State and County Elections website. Make it easy on yourself and vote early! The 2015 Rock and Roll Hall of Fame nominees have been announced, and Dallas-born Stevie Ray Vaughan made the list. Hopefully this is the year for Texas’ “Pride and Joy” to be inducted into the Hall of Fame. Visit the virtual voting booth and cast your vote for our Texas blues guitar virtuoso here. A memorial service for District Judge Harley Clark, creator of the “Hook ‘em Horns” sign, was held Tuesday, October 14th. A former University of Texas head cheerleader, Judge Clark first introduced the sign at a 1955 pep rally. Clark wanted something comparable to A&M’s “Gig ‘em” sign. Later on in life, Gov. Dolph Briscoe appointed Clark as judge for the state’s 250th Judicial District Court in 1977, where he served for 12 years. 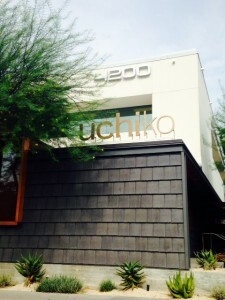 Uchiko, the sister restaurant of Uchi, opened in July 2010 and was quickly named “Best New Restaurant” by Texas Monthly and GQ magazine. Its chef/owner, Tyson Cole, takes pride in using the freshest ingredients in its seafood and sushi dishes, even if it means flying in fish daily from Tokyo. Famed chef and Top Chef winner, Paul Qui, also honed his culinary skills working at Uchiko. 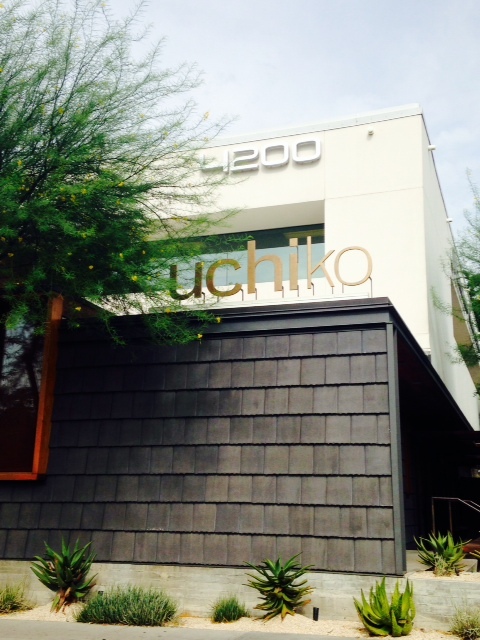 Uchiko is hands down one of the best (and hippest) restaurants in Austin. If you are looking for delicious sushi and Japanese dishes, this is the place.